Moore's Mill Club is emerging as one of Auburn's best kept secrets. This progressive, contemporary, private club is located just a few miles south of downtown Auburn, Alabama on the former site of a mill named for one of East Alabama's earliest settlers and millwrights, Spencer Moore. 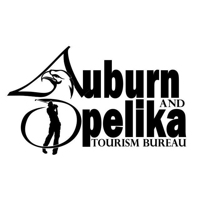 Search Alabama Golf courses below or click on the map icon to browse golf maps.